Entertaining your guests is one of the time-old applications of audiovisual systems. Movie theaters, amusement and theme parks, stadiums, bars, and many other commercial spaces seek to capture the attention of their guests, and keep them coming back for years. A strong AV system is critical to the success of your company because of the value it adds to the customer experience. We understand the personal touch your entertainment solution needs to help your business thrive. We can work under any deadline and accomodate any of your needs. 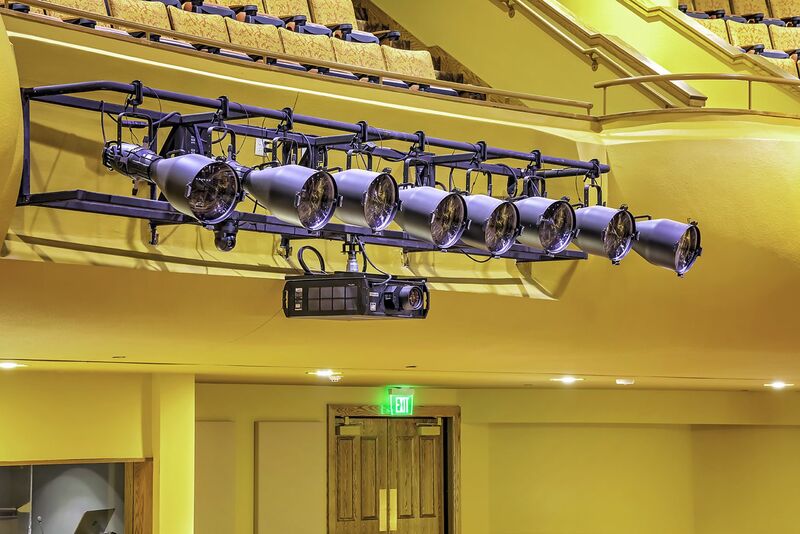 We’re familiar with the full range of AV offerings you may need, like installing speakers on chain hoists, with rail mounts, or with any other modifications or in any environment. Our boutique solutions incorporate personalized mixing boards, projectors, and other needs like data and network cabling to power your audiovisual system and more. We can also provide you with a multi-facility, scalable audiovisual entertainment system that can function as a unified solution, or drill down to provide entertainment options to dozens of rooms at a time. 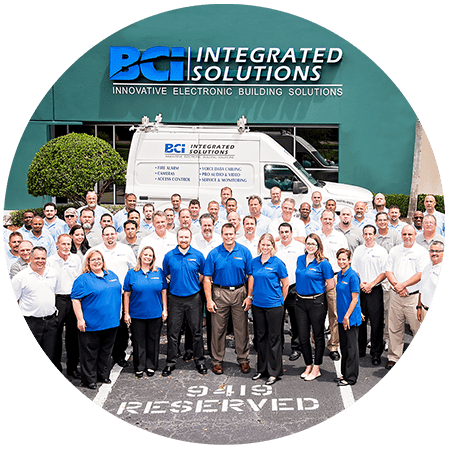 Audio projection, video display, and much more is at your fingertips with a personalized, boutique system by BCI Integrated Solutions. 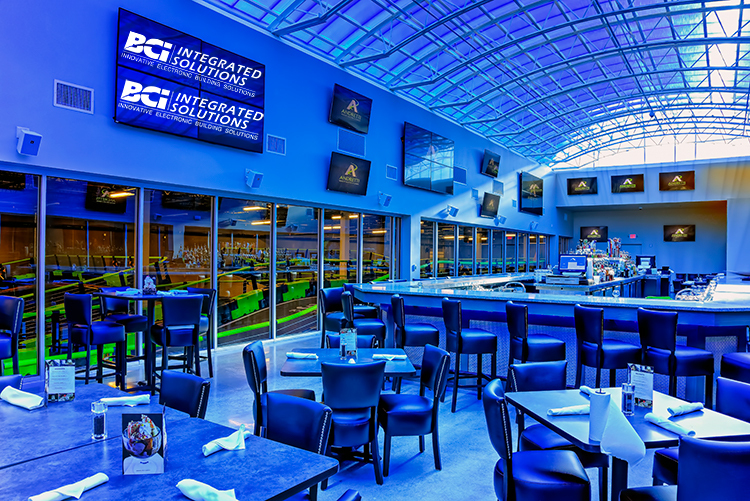 At BCI Integrated Solutions, we’ve designed and installed dozens of integrated audiovisual solutions across the country with your needs for entertainment in mind. You don’t have to worry about meeting the needs of your business, because we’ll work with you every step of the way to give you the entertainment system you need. What Entertainment Systems Have We Provided? 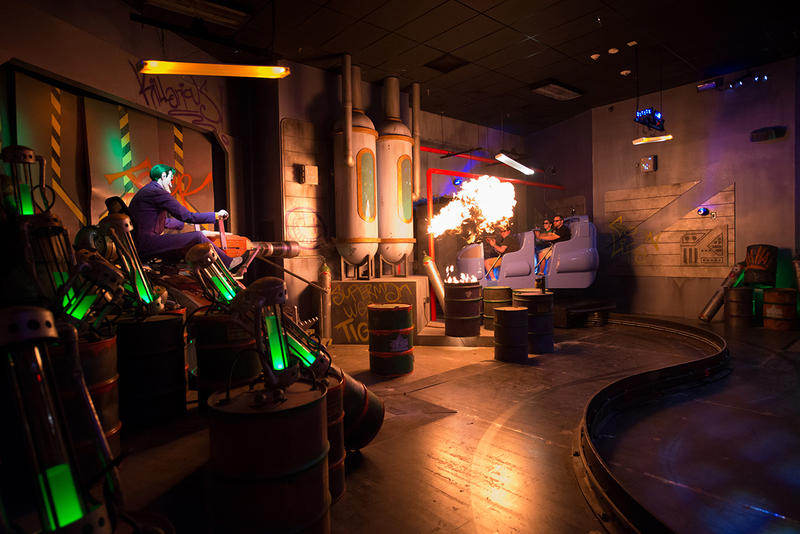 Andretti decided to bring Orlando a brand new entertainment experience with their complex dedicated to family fun. We joined forces with Sally Corporation, Digital Projection, and Severtson Film Screens to deliver of the magic behind Six Flags’ new rides to life. Start your entertainment project today!